As the practice of mainstreaming deaf and hard of hearing children into general classrooms continues to proliferate, the performance of these students becomes critical. 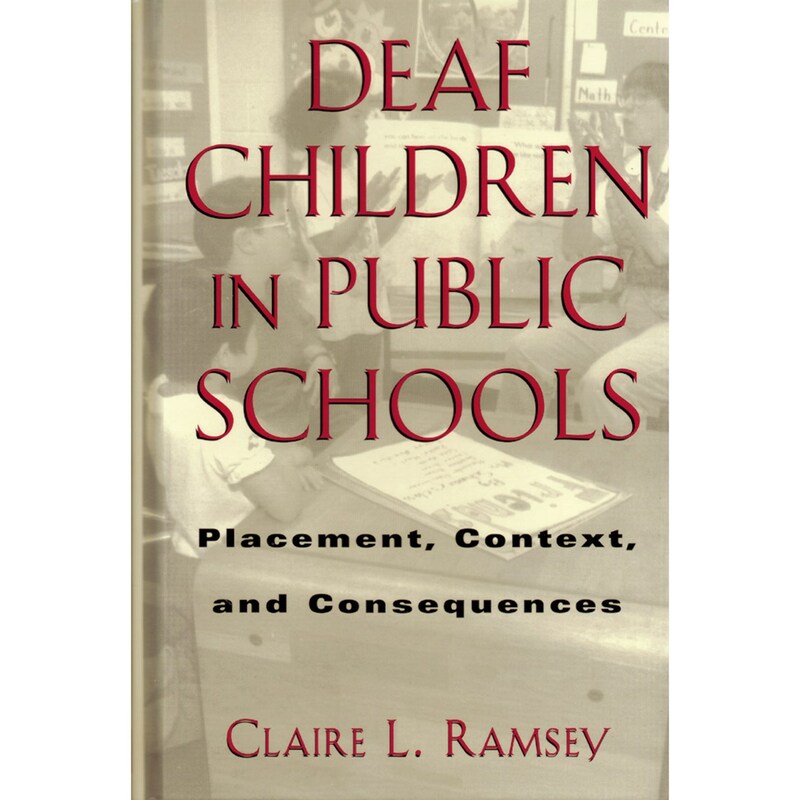 This book assesses the progress of three second-grade deaf students to demonstrate the importance of placement, context, and language in their development. Deaf Children in Public Schools also demonstrates that the key educational element of language development cannot be achieved in a social vacuum.